Posted August 29th, 2015 by alexitillo & filed under limo services. If you live in San Diego and have a special event coming up and you want to do something special for that special someone consider a limousine trip to the Temecula Vineyards. Chances are living in San Diego you already know about Temecula and their renown wineries and you may have already visited them. But if you did not do it in a Limo with your favorite person next to your side you cheated yourself. Wine tours and Temecula wine tasting has been developed and expanded since 1797 when it was discovered by a Franciscan Padre. The first mission was built in 1810 and its remarkable history continued until its incorporation as a city in 1989. Today it covers over 97,000 acres with over 35 wineries at your disposal. As long as you are going in style you might want to invite a few friends where you can all sit back and relax in comfort and still enjoy the intimate feeling of being with close friends. Temecula wine tasting should not only be an event but a pleasant experience. The region is full of wineries able to brag about having exceptional wines and stunning scenery. Your limousine trip will give you a perfect opportunity to taste terrific tasting wine while being encompassed by natural beauty. Many of the wineries have beautiful picnic areas where you can celebrate your event or just enjoy the beautiful surroundings. 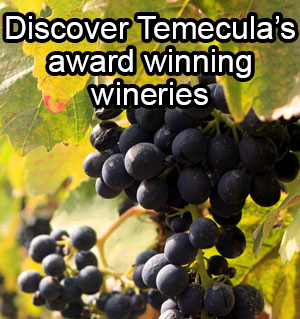 Temecula wine tasting is an exciting and affordable option for any wine tasting enthusiast. It is close enough to both San Diego and Los Angeles in the Riverside County area and sits in a unique valley. In addition to wine tasting they have many other activities throughout the year including giant hot air balloon rides throughout the year and a giant hot air balloon festival annually. A principal reason for Temecula’s attraction is due to its location and weather. This southern California region is perfect for Zinfandel and Rhone grapes due to its warm climate. 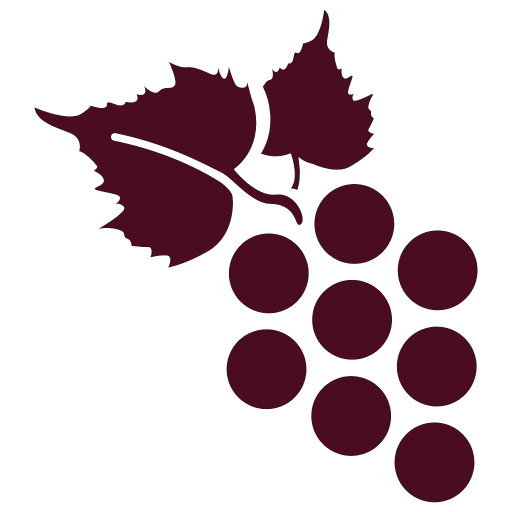 The combination of fertile land, warm weather, and other elements combine to produce some of the finest grapes in the world, which in turn allows the production of large quantities of wine. As wine tasting tours have evolved throughout the years, Temecula has gained a prestigious reputation and has become one of the premier wine tasting experiences in the US. Doing the tour via Vineyard Coast Transportation limousine service will only add pleasure to the experience. There are still many people that are unaware of Temecula’s reputed reputation as one of the most productive wine producing areas in the area. The vintners in this valley have been making impressive wines for decades with bold strength, quality and sophistication like none other. Anyone visiting Temecula will have the privilege to take advantage of an affordable wine tasting event and you might even discover a place that will let you taste at no charge. The one thing for sure, after wine tasting all day you will be glad you did it on a limousine tour. And do not forget to take that favorite bottle of wine home with you.